The Tahiti national team has a new man in charge, with former Tahiti national team captain in beach soccer and football, and current AS Pirae coach Naea Bennett picks up where former coach Ludovic Graugnard left off. The new interim coach said the appointment came about completely by chance after he called into the Federation Tahitienne de Football headquarters to follow up on the construction of the new beach soccer pitch in Pirae. “Thierry Ariiotima [FTF President] simply asked me if I was interested in taking the team given, at this point in time, there was no-one else interested in the post,” Bennett explained. Since making the switch from football to beach soccer, Bennett said he has only followed the national team from afar. “They’ve had some good results in particular qualifying for the FIFA Confederations Cup in 2013,” he said. “I wanted to get the players together as soon as possible. The most important for me, is the desire. I want to judge the desire of each players. “I’m most interested in players who want to proudly wear the national shirt, without ulterior motives, without saying ‘I’m sick of this, I can’t be bothered’. Bennett knows a thing or two about representing his country with pride. He’s been a stalwart of the Tiki Toa as they’ve risen up the ranks to finish second at the past two editions of the FIFA Beach Soccer World Cup. Prior to that, he also had a fairly successful career as a footballer too. “Remember that before I was introduced to beach soccer in 2010 I played my entire career in football. He said a national team – whether it’s football or beach soccer – is made up of players who, just by being named, become role models. “This team represents elite football, they are the shining light of Tahitian football,” he said. Bennett has his squad training daily as they work towards the two friendlies with New Caledonia coming up next week on the 20 and 23 March. 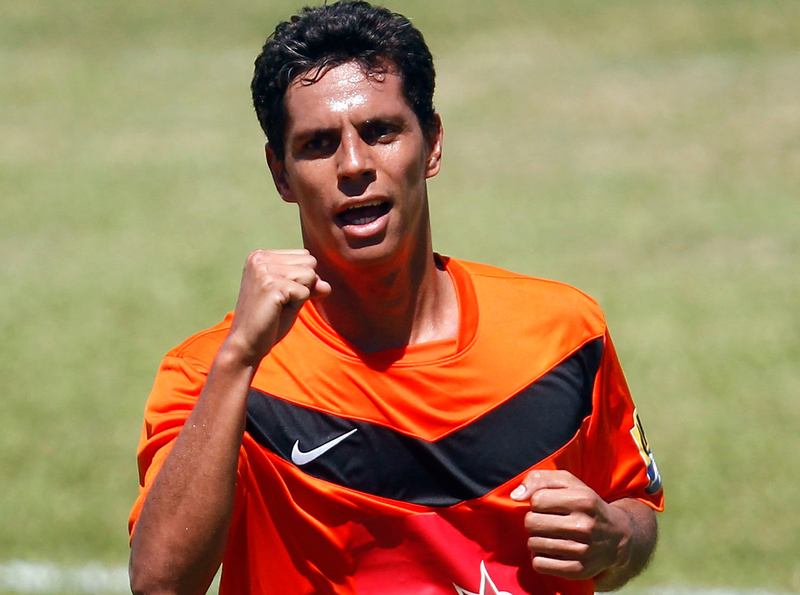 “These two matches against New Caledonia are an opportunity to test these players,” he said. The OFC Beach Soccer Championship is on the calendar to take place in Tahiti later this year, and although that is something that is on Bennett’s mind as well, he’s focusing on the most immediate task. “For the moment, I’ve been called on for these two matches, it’s an interim role. If we want to continue, obviously I’ll have to think about how it can be done, in relation to the preparations of the Tiki Toa,” he explained. The Toa Aito will take on Les Cagous at Stade Pater in two friendly matches on 20 and 23 March.